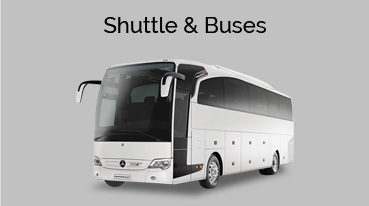 We offer the finest Night On The Town Limos in SF Ca. 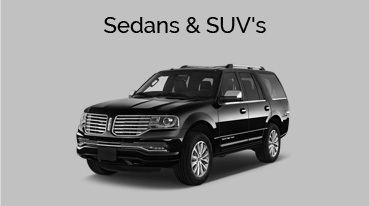 Gentlemen and ladies start your engines or maybe not because our San Francisco limo company is doing the driving tonight. 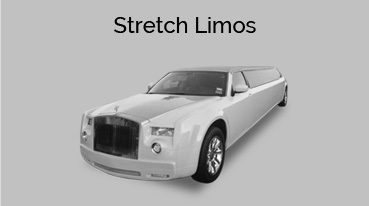 Get your pals together and take a ride on the wild side in one of our jaw dropping limousines. 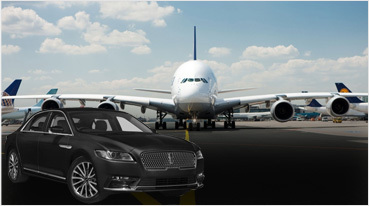 Exotic Limousine offers the finest night out on town limousines. 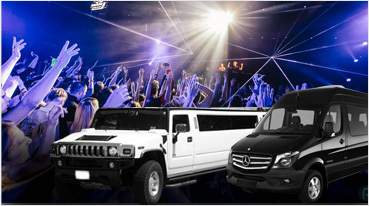 Whether you’re looking for a San Francisco night out on town 6, 8, 10 passenger limousine, San Francisco night on town SUV Hummer limo, party buses, hummer h2 limo, San Francisco night on town escalade limo, range rover limo and exotic limos. 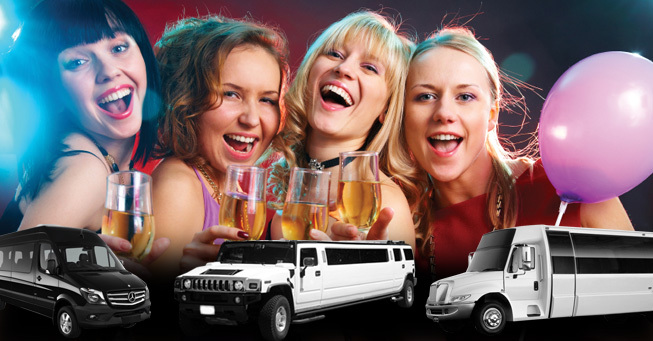 Exotic Limousine is your #1 limousine services provider in San Francisco girl’s night out limo service or San Francisco guy’s night out limo service. 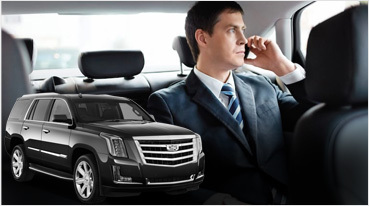 We offer our night on town limousine service in down town San Francisco, SFO, Nob Hill, Treasure Island, South San Francisco, Golden Gate Bridge, Daly City, Brisbane, San Bruno, Colma.